Big Brothers Big Sisters of Mahaska County officially opened on October 30, 2017. 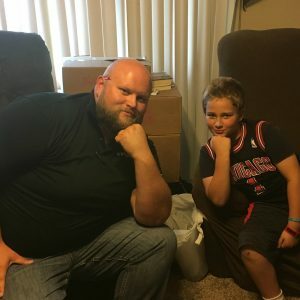 We are thankful for the show of community support that has made our program a reality and are thrilled to offer community based mentoring to residents of Mahaska County. 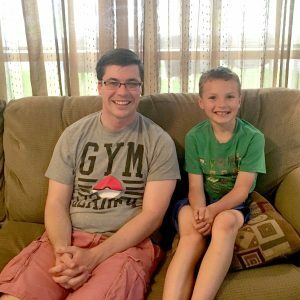 How does Big Brothers Big Sisters help Kasaius? 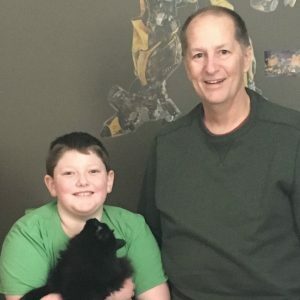 When Big Brothers Big Sisters works to match a Little with a Big, we take into account the needs, personality, interests, and goals of both the child and the adult volunteer. We introduce the Little and his or her family to the Big slowly and make sure everyone is fully committed to the match before it is made official. 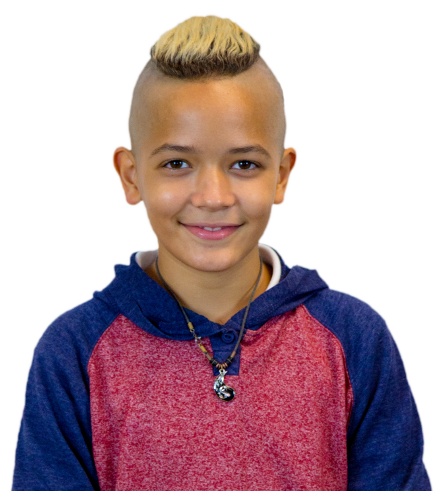 Little Brother Kasaius is outgoing and up for anything, so he needed a Big who was creative and had a variety of interests. 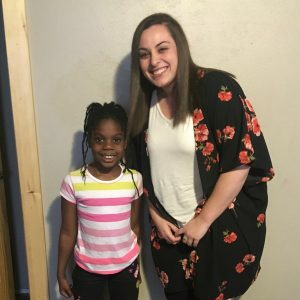 Children like Kasaius get the most out of their one-to-one relationship with their Big when the Big, the parent or guardian, and the child talk openly with their Match Support Specialist. Working as part of the team helping the child succeed, the Match Support Specialist can help identify problems, brainstorm solutions, and connect the family with essential services. 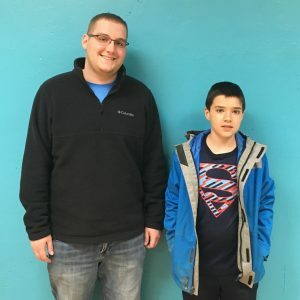 When Kasaius’ Big Brother saw the email from BBBS saying that there were spots open in a free acting class, he jumped at the chance to take Kasaius. BBBS affiliates across the country provide activities for Bigs and Littles and also alert Bigs to opportunities in the community. 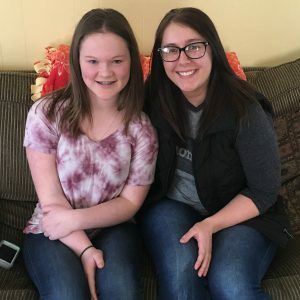 This enables Bigs to get to know other Bigs, who might be experiencing similar things and who might have great suggestions for more new activities. Child safety is Big Brothers Big Sisters’ highest priority. To achieve the highest standards possible, we work constantly to review and strengthen our background check systems as new best practices in the industry emerge. We also make sure our Bigs and our staff have the training and resources they need to help Littles on their path to success.